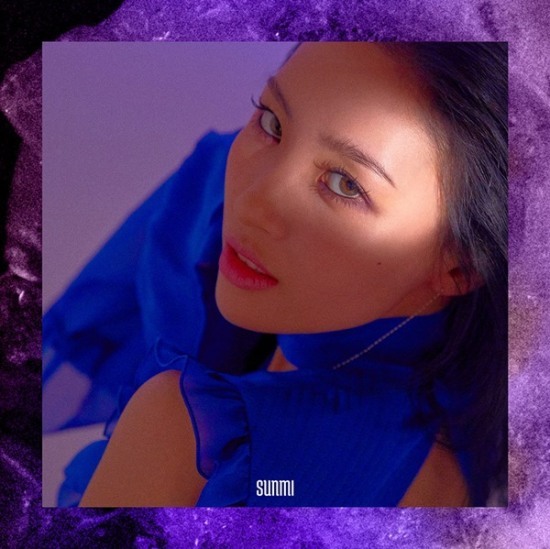 On January 18, Sunmi released her new single ‘Heroine,’ topping 7 real-time music charts including Melon, Bugs, Mnet, Olleh Music, Soribada, Genie, and Naver Music. Check out both songs and see for yourself! EXO wins triple crown at the first Soribada Best K-Music Awards.